In today’s competitive business world, commercial organizations consider the end-user’s satisfaction as the measure of success and that determines the uniqueness of the organization. In the case of organizations operating in the service industry, such as a fleet operator or transporter, success is again evaluated by customer satisfaction. This is where Trinetra Wireless plays a key role in keeping up efficiency and productivity of operations of such units belonging to various industry sectors. Trinetra’s Fleet Management System (FMS) caters to organizations in fluid handling, oil and gas industry, transport & logistics industry, disaster management and providers of vehicles to government sectors. 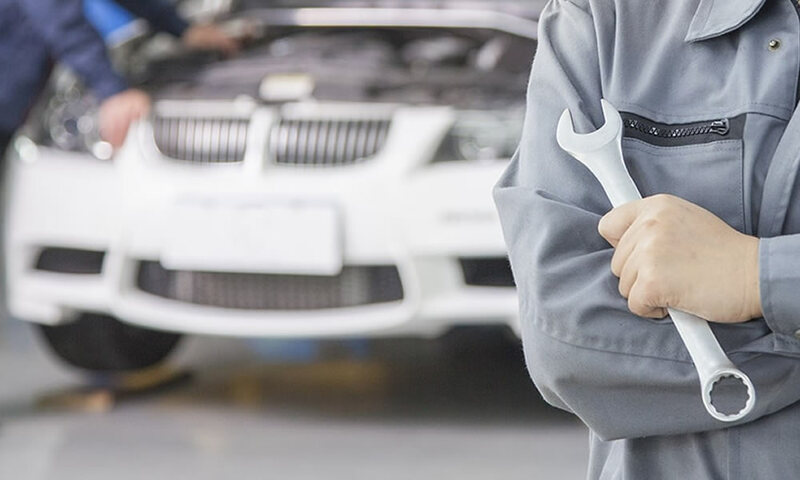 The FMS software helps to manage the annual maintenance of the vehicles by monitoring the actual utilization of the vehicles, enabling concerned managers to avoid hidden costs due to recurring maintenance of vehicles. Trinetra’s software offers you a double advantage, as the system is enabled both with GPS Vehicle Tracking and Fleet Management. No more manual tracking or paperwork to toil through. 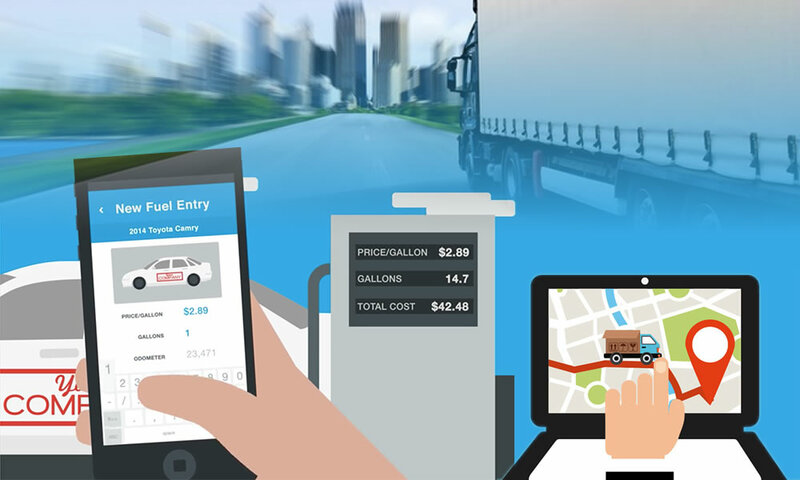 The system helps to manage the fleet maintenance and track maintenance history digitally, carrying all vital information updated, such as costs incurred for each service, the total costs incurred for a particular vehicle, comparison of costs incurred between different vehicles in the fleet and many more valuable data, all at a click or tap. All this will help to forecast maintenance costs per annum. The FMS allows you to choose a particular vehicle and preferences to schedule a maintenance plan for it. Any number of maintenance schedules can be handled and the vehicles monitored with the module, easily. 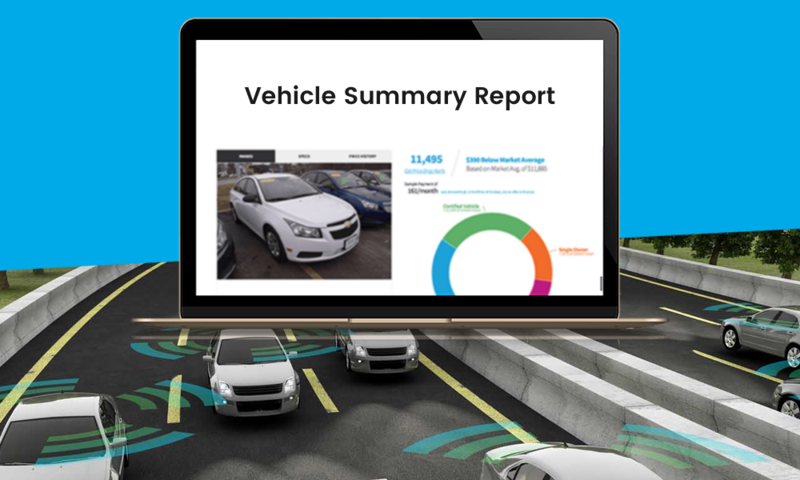 A variety of relevant reports can be generated for Fleet Maintenance that go to reducing costs and improving efficacy of the fleet. 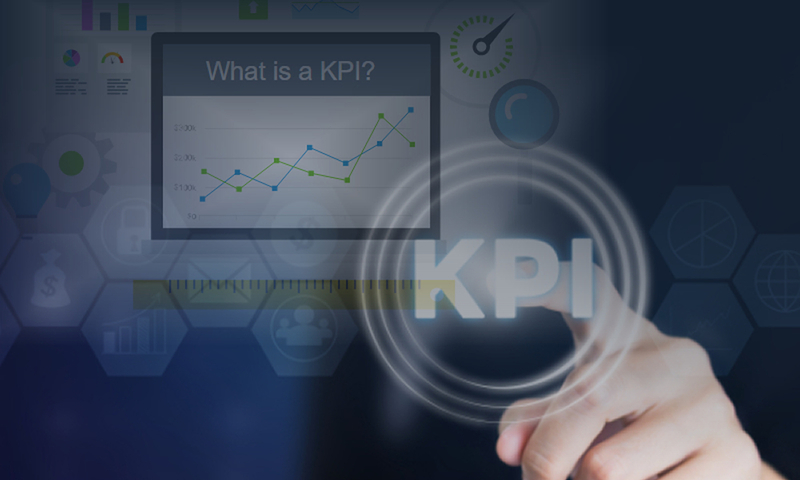 The reports can be scheduled at predetermined or regular intervals. They can be exported in different formats, like PDF, Word, Excel, etc. The FMS can be automated and also generate messages to mobile phones or for in-cabin driver alerts, like a buzzer, that can be activated by administrator, like in case of excessive speeding or idling, harsh driving, non-compliance, or for any other valid reasons. These factors affect vehicle utilization and related maintenance costs. Operating costs are adversely affected, as managers have found, by avoidable accidents, traffic violation fines, high fuel consumption and also harsh driving habits that are liable to affect safety and security of moving assets, including passengers and consignments being carried. Trinetra Wireless offers you Fleet Management Solution that is customizable, scalable and future ready. To know more about a worthy Fleet management, Mobility and IoT Partner, visit our website. You can also leave us an enquiry. Trinetra Wireless offers, through its GPS Vehicle Tracking & Fleet Management System (FMS), an efficient, helpful, web-based solution to constantly maximize fleet performance and security. 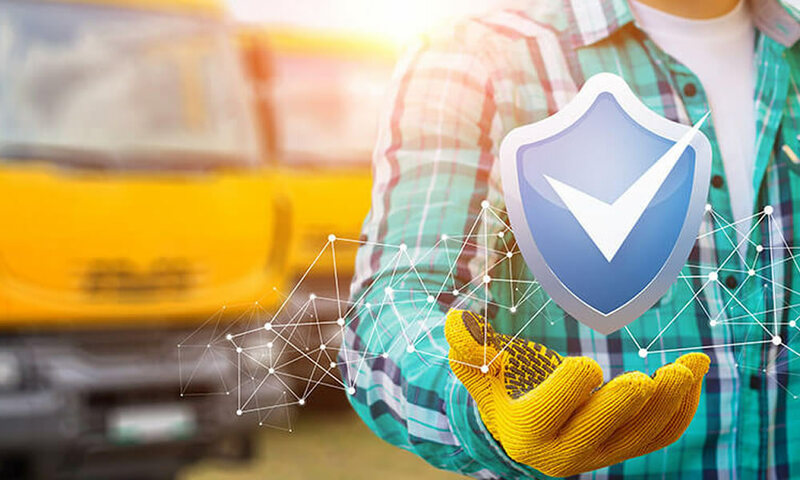 Fleet owners and managers aim to keep operations safe, cost-effective and efficient, by monitoring and managing a number of features in the FMS system. One of it is driver management, that includes in it driver behviour, vehicle utilisation and safety factors. Cost of operations are affected by traffic violation and fuel costs too. Both of which can be reduced and monitored with the help of an efficient GPS enabled Fleet Management System. Fleet operations that are usually affected by scheduling and route optimization which are helped by alerts and notifications generated by the FMS software. 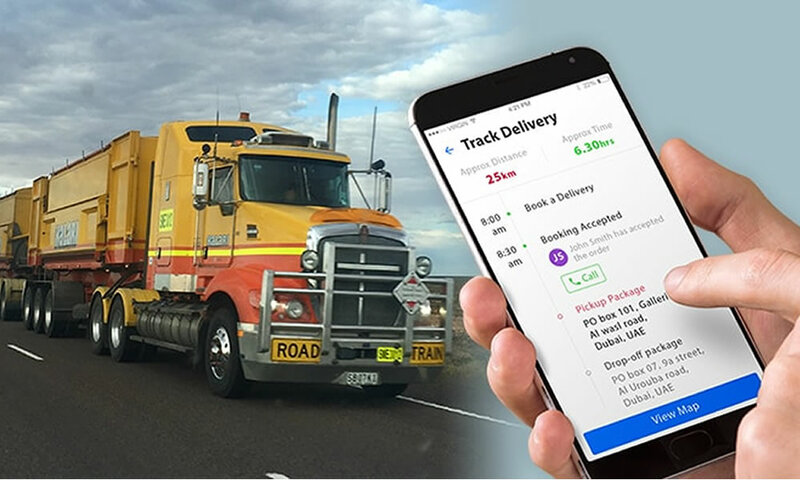 The GPS Tracking and monitoring software is capable of checking the driver’s behaviour, by monitoring on road vehicle speed, idling time/fuel wastage, harsh braking and acceleration and other factors. All of these elements when supervised, lead to better driver behaviour and better of vehicle utilization. Operating costs are adversely affected, as administrators have observed, by accidents, traffic violation fines, higher fuel consumption, harsh driving that also are affecting safety and security of moving assets, including passengers and consignments being transported. The fleet management software can be automated and also generate messages to mobile phones. In-cabin driver alert, like a buzzer, can be triggered by administrator in case of excessive speeding or idling, harsh driving, non-compliance or for other valid reasons. Provides accurate speed information; can generate alerts via text messages or email, if exceeding speed limits set. 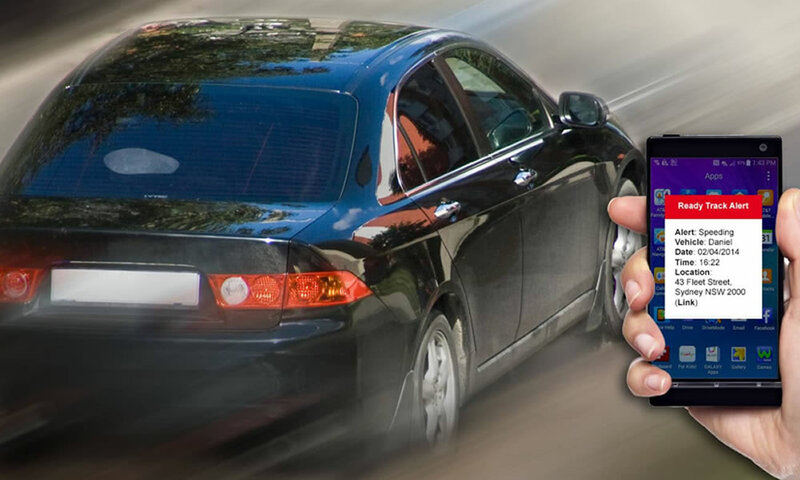 Give accurate real-time location information and tracking, even if vehicle is stolen. Provides accurate driver behaviour / activity inputs, to be acted upon. Assists drivers in finding the right route and destination with digital mapping. Helps in reducing work related risks and injury by Driver Fatigue & Accident Management. Helps in performance evaluation and incentives for productivity. Helps in vehicle related paperwork, such as driver’s license expiry date. Uses RFID card for driver identification and track punches to record driver utilisation. Trinetra Wireless Fleet Management Solution is customizable, scalable and future ready. For more details visit our website. You can also contact us or just leave us an enquiry. Trinetra Wireless offers GPS Vehicle Tracking & Fleet Management System (FMS), a helpful solution to fleet operators, for minimizing the risks associated with vehicle investment and overall transportation costs. The same software solution in a broader sense helps operator contribute to the good of our society. The system has many features that help in reducing fuel consumption, idling time and related pollution, plus managing driver behaviour, assisting efficient Route Management and Passenger Safety aspects that all have a hidden role. The Trinetra FMS solution monitor fleets operating efficiency & gives the visibility you need to get more done. As idling consumes more than 4 liters/hour in heavy vehicles & so drivers should see to operational cost effectiveness & see to avoid vehicle loitering. Driving more than necessary wastes fuel, too. 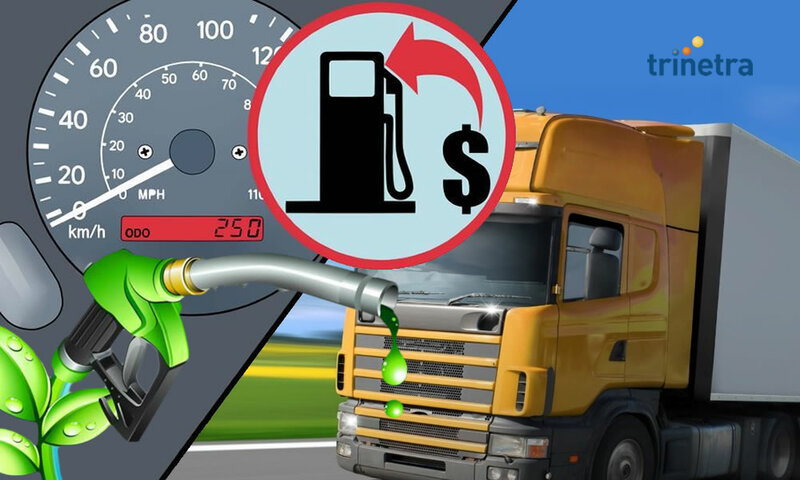 unwanted fuel consumption generates CO2 emission unnecessarily. Further, Driver Behaviour Management monitors hard and sudden acceleration, harsh breaking and over speeding all of which not only escalate safety risks but also contributes to higher fuel consumption. Fuel being derived from petroleum, obtained from a non-replenish able resource like crude oil, should be conserved and not wasted for the good of society. Optimized route management helps to reduce the time and distances of travel which correspondingly reduces fuel consumption and costs. Monitoring driver behaviour via the GPS Vehicle Tracking system helps to improve the safety of vehicle and passengers, which is beneficial to society too. Our wireless Fleet Management Solution of today is future ready, sends you alerts whenever drivers are speeding or idling too long. It enables drivers to pull up the fastest direction and do the job fast. For more details visit our website. You can also contact us or just leave us an enquiry. 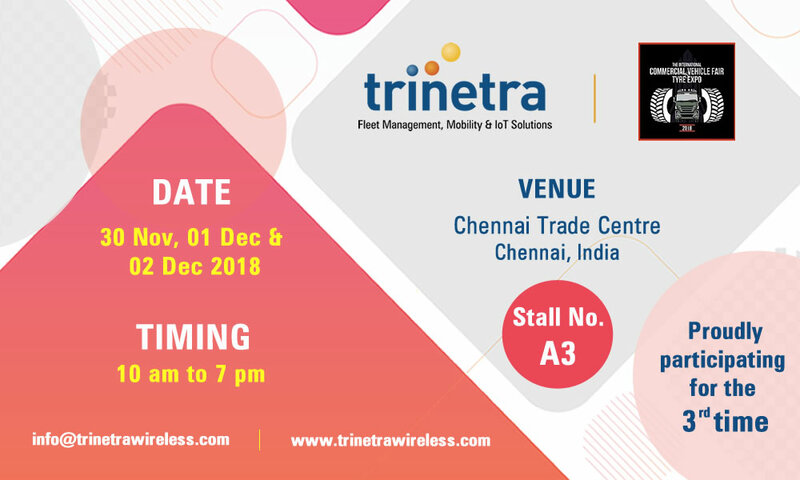 Trinetra Wireless offers through its GPS Vehicle Tracking & Fleet Management System (FMS), an efficient, helpful web–based solution to fleet operators to comfortably maximize fleet performance and security. 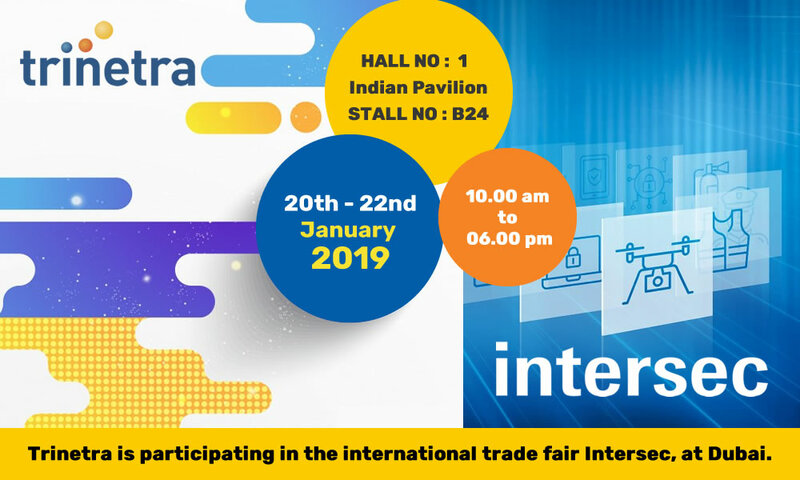 Trinetra’s solution help operators to manage vehicles globally with market leading technologies and also adapt a plethora of future technologies, such as the latest platform versions being developed. Early adaptation to technologies, such as, telematics and advanced driver assistance system (ADAS) can provide the competitive edge to fleet companies to succeed in the market. Trinetra’s solution uses telematics to great advantage. Vehicle monitoring has a lot of benefits and more organisations are adapting this system which has many cost and safety advantages. Organisations will sooner or later use this technology to make their day-to-day operations more productive and safer to all involved. Various platforms will be used by different companies to manage vehicles, connectivity, data and augmented with cloud-based services. Trinetra’s solution will be able to integrate with the existing systems of an organization. The vehicle management platform thus provides secure access to data from anywhere with the software module playing the role of an interface between services, personnel and vehicle. The system can organize and analyse the data which can be put to good use by fleet managers. With our Trintra OEM system you get an award-winning global platform, built to address the changing needs of global manufacturers of vehicles and we are ready to partner to build smarter vehicles in a fast developing world. Mobile technology is being increasingly used as a tool for many industries and business sectors. More and more companies are adopting mobile tech, like GPS and apps, to run operations and increase productivity. Unsurprisingly, it is also increasing converging with the fleet management sector. Trineta’ fleet management system is ready to integrate such applications into the system, like providing data on health checks, vehicle performance, mileage, remote measurement and analysis, subsequently leading to predictive diagnostics. Our wireless Fleet Management Solution of today is future ready. For more details visit our website. You can also contact us or just leave us an enquiry.